Here you can post suggestions for items. Please only suggest things which you would like to see turned into items. suggest new functions, features or anything that would require coding. Our artists are not able to implement these suggestions. Create a new thread instead. draw out your ideas as you are limiting our artists in what they can create. They will not recreate something you have already drawn. suggest copyrighted material. This usually includes characters or unique things from TV Shows, games, books, etc. quote posts saying you agree/would like to see it. What about scenery items like stars and constellations? 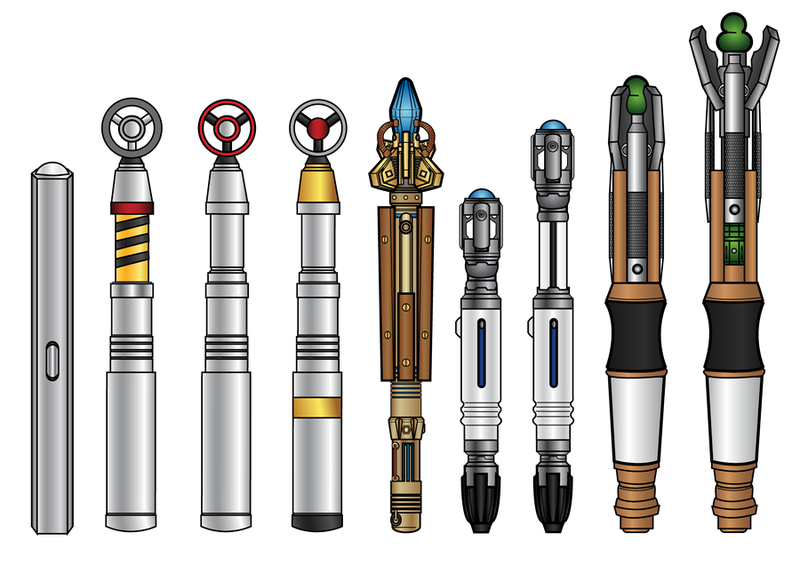 I think maybe a sonic screwdrivers would be nice. I think a set that was Mexican Fiesta themed would be pretty cool, like with a sombrero, tacos, and just anything relating to a Mexican Fiesta. List giveaways. - My trade thread. ▌▌omg I can't even expLAiN. ▌▌and, I'm also a Steven Universe freak. 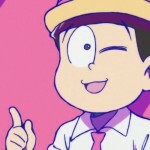 Todomatsu-Sama is my fave Matsu. Karamatsu bby is second. Some Hoodies? Normal patterned ones compared to last years Halloween or the ones in the shop maybe? Last edited by Blixer on Wednesday, 21st November, 2018 12:00 am, edited 404 times in total. I think items that fit on fruits (Or the new guinea pigs) would be cool. Maybe top hats, or even little attachable hands (for the fruits).